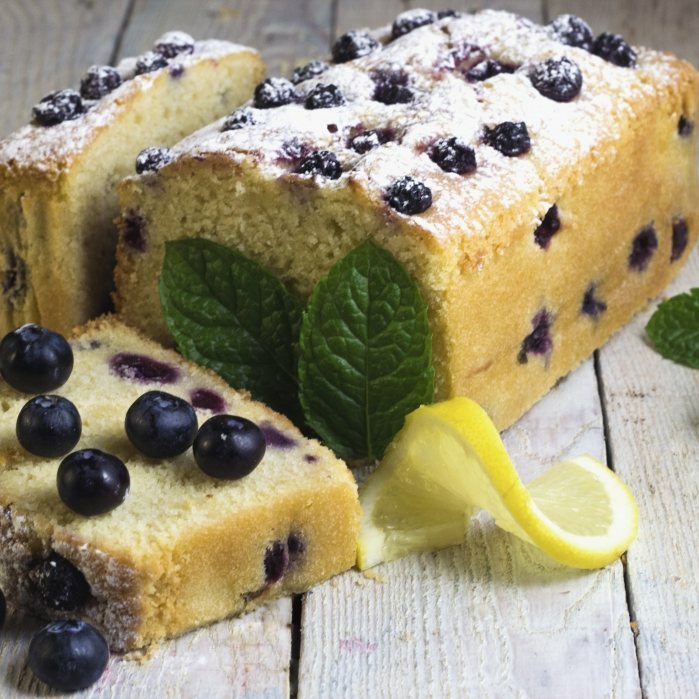 You do not need a special occasion to enjoy this mouthwatering blueberry and lemon sponge cake. Everybody has got to try Elvira's! Ordered this for my Mum's birthday a while back and it went down a treat! She rarely gets to eat GF cake on her birthday Thanks! This product is dispatched by Elvira's Secret Pantry. This item has a shipping weight of between 2,500g and 2,500g depending on the options selected.